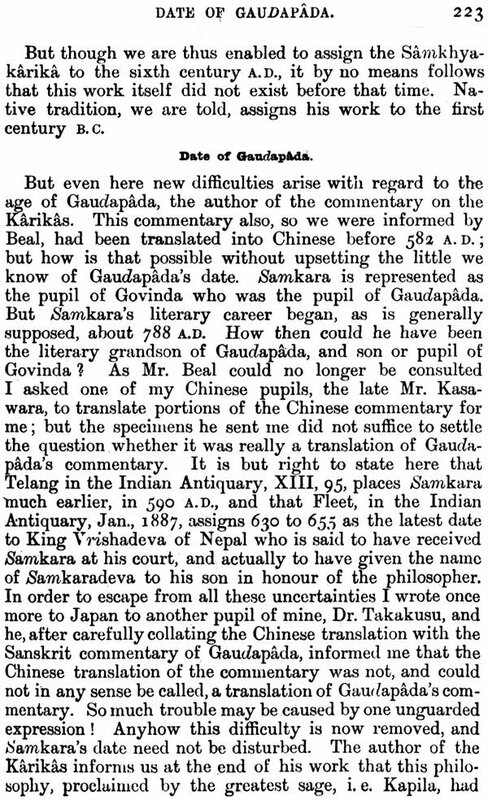 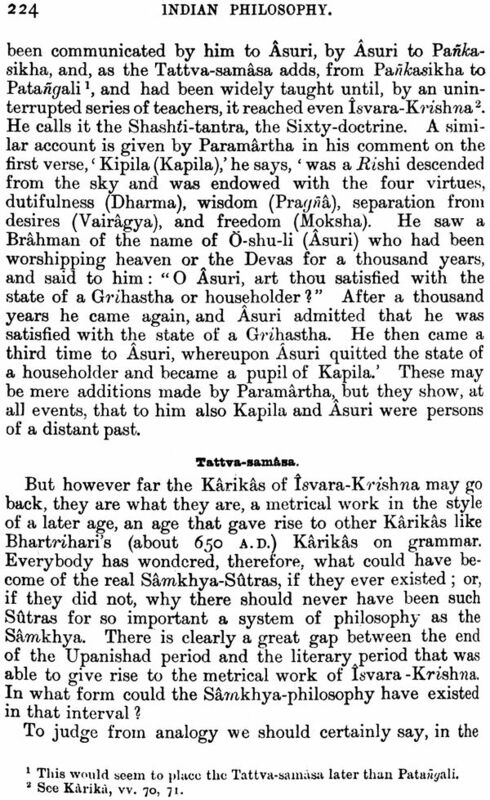 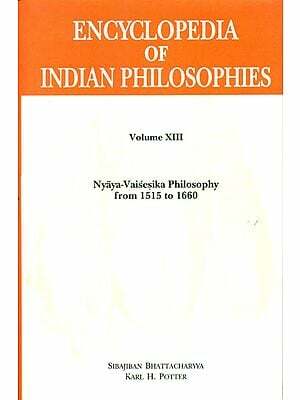 During the last years we have reprinted several important out of print works all of which have been greatly welcomed by scholars and students of Indian thought. 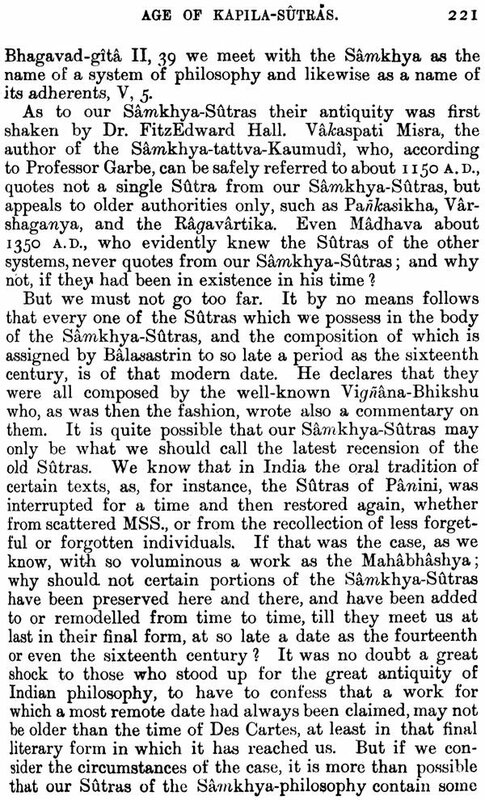 Thus encouraged we are now bringing out the present work which has been written by the most illustrious of the Orientalists form the West Prof. Max Muller. 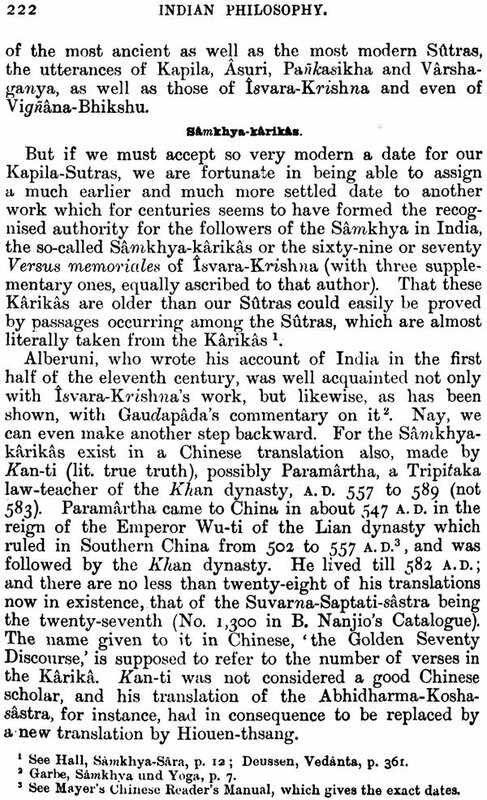 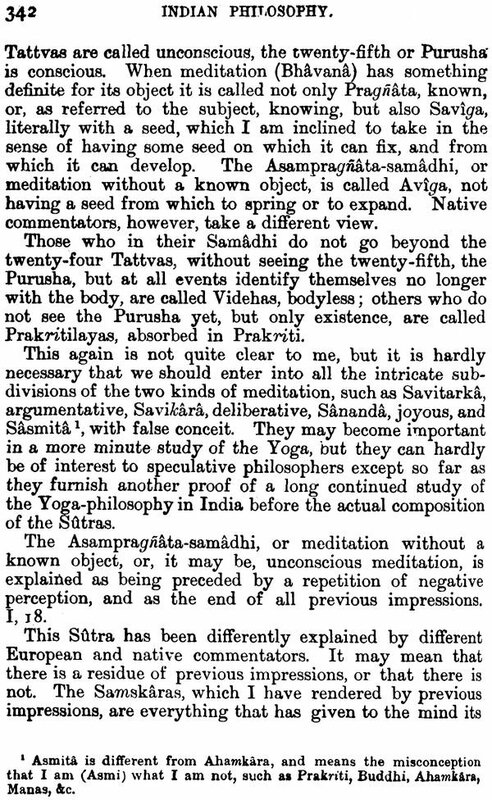 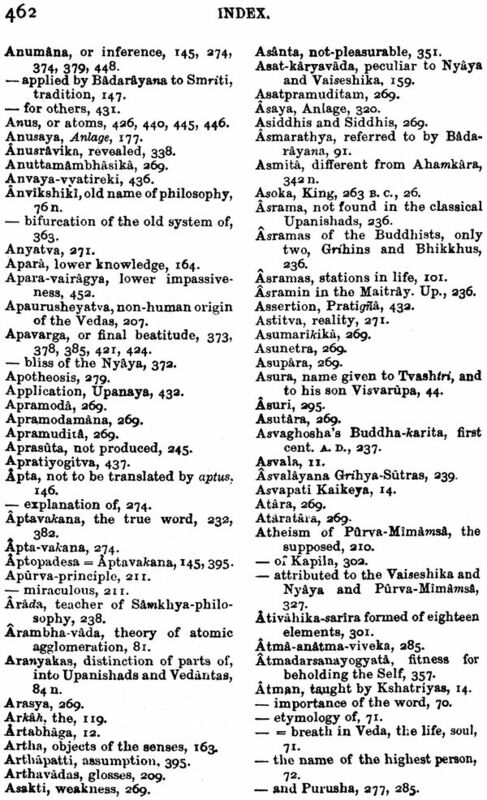 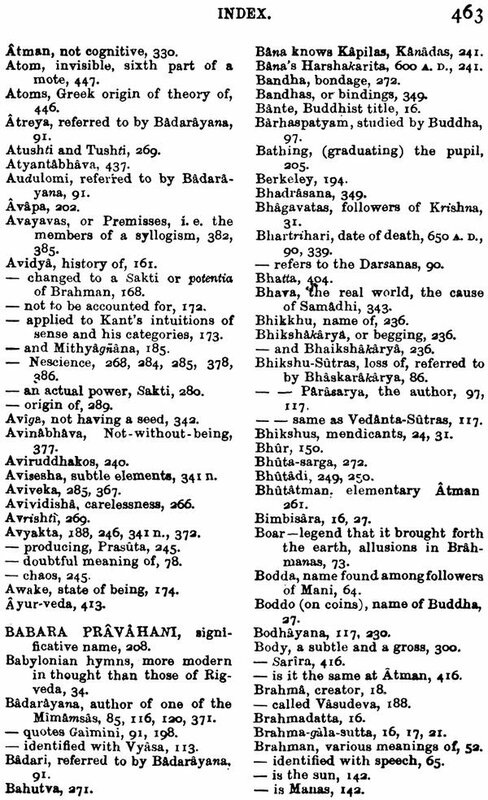 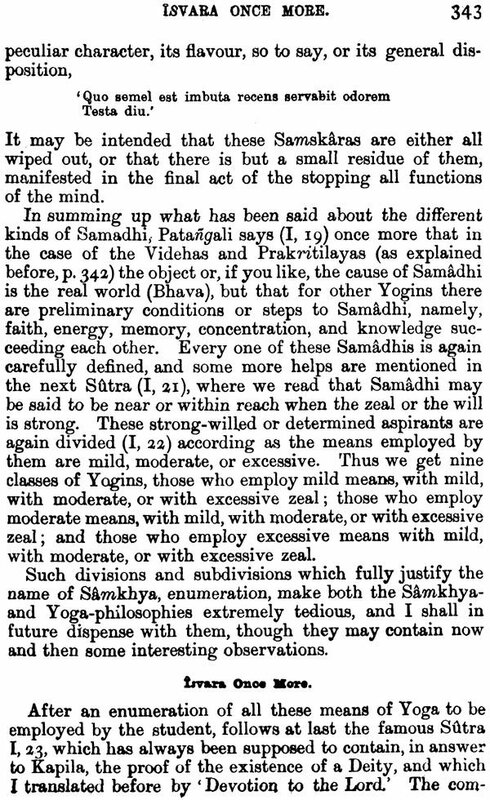 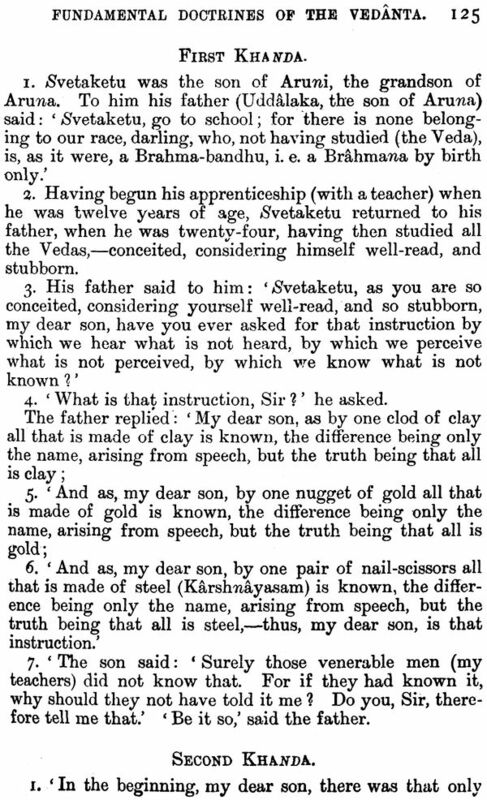 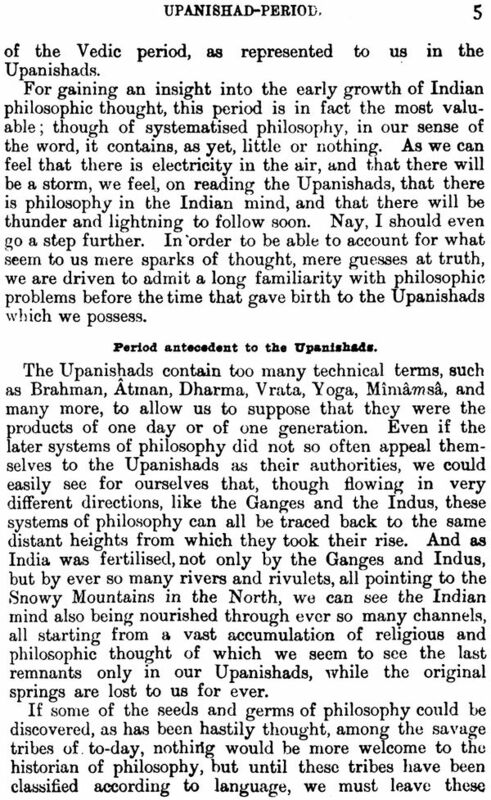 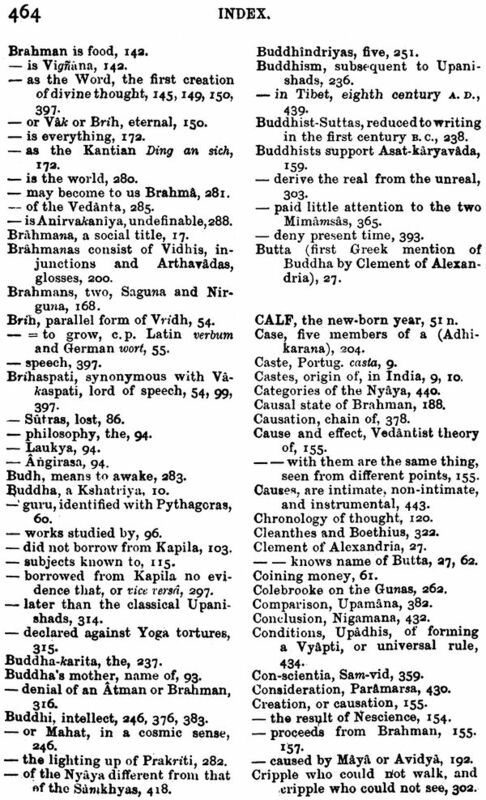 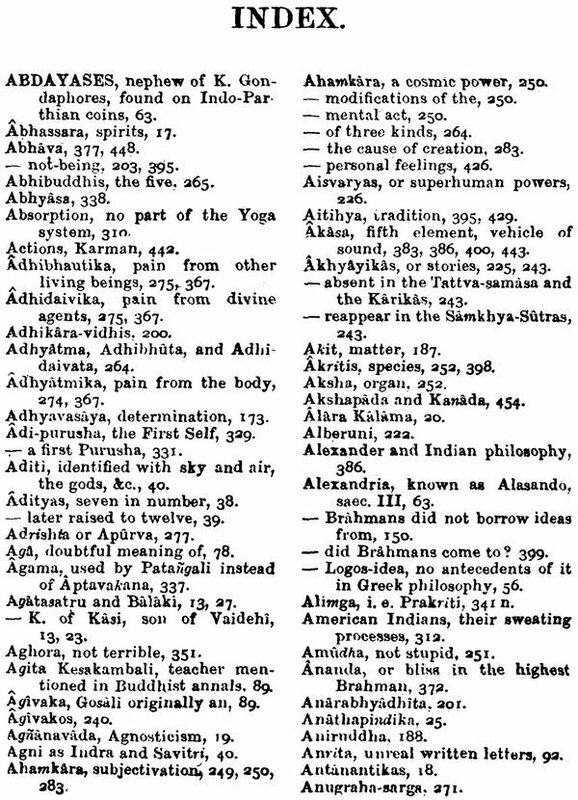 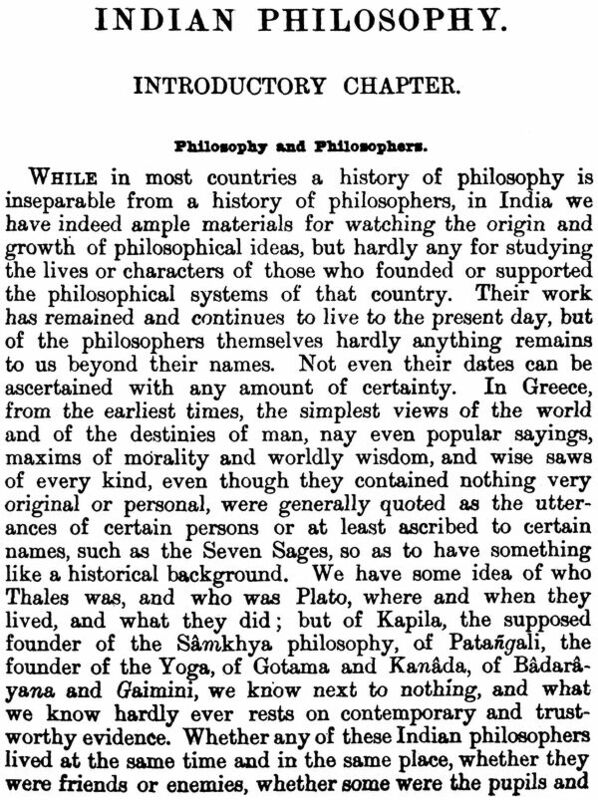 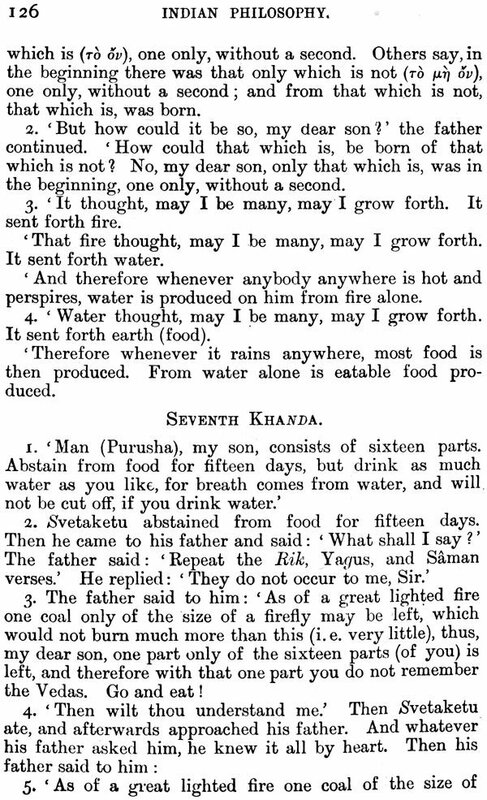 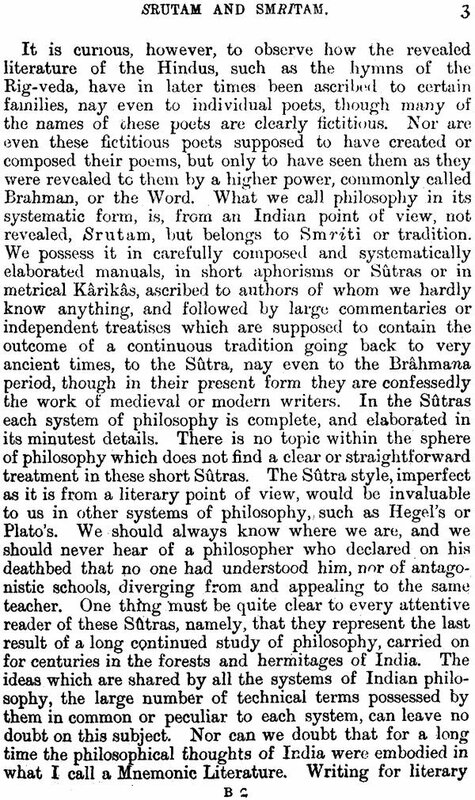 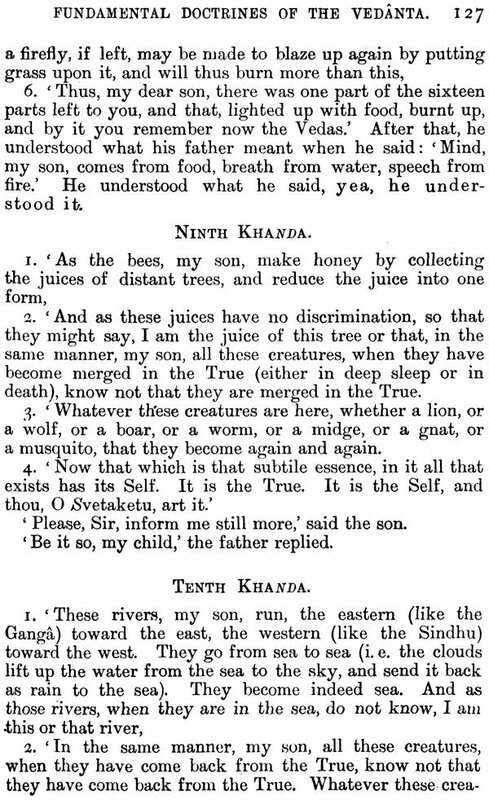 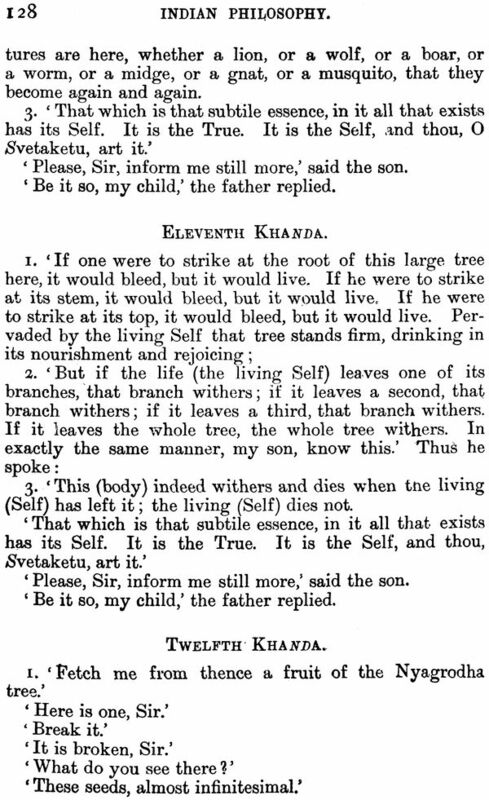 The work deals with the Six Systems of Indian Philosophy about the greatness of which Prof. Max Muller himself observes: "it was only in a country like India, with all its physical advantages and dis-advantages, that such a rich development of philosophical thought as we can watch in the six system of philosophy, could have taken place." 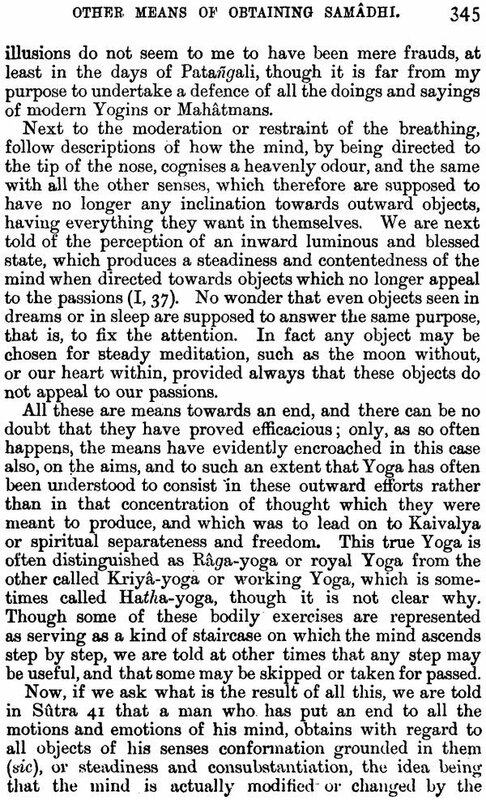 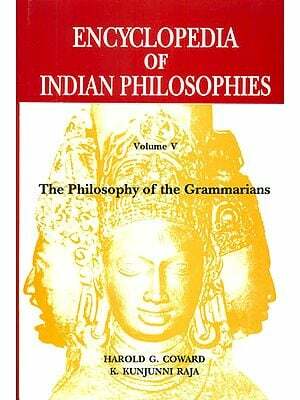 With this high degree of admiration Prof. Max Muller has tried in the present work to publish the result of his own studies in Indian philosophy, not so much to restate the mere tenets of each systems, so deliberately and so clearly put forward by the reputed authors of the principal philosophies of India, as to give a more comprehensive account of the philosophical activity of our country from the earliest times, and to show how intimately not only our religion, but our philosophy also was connected with our national character. 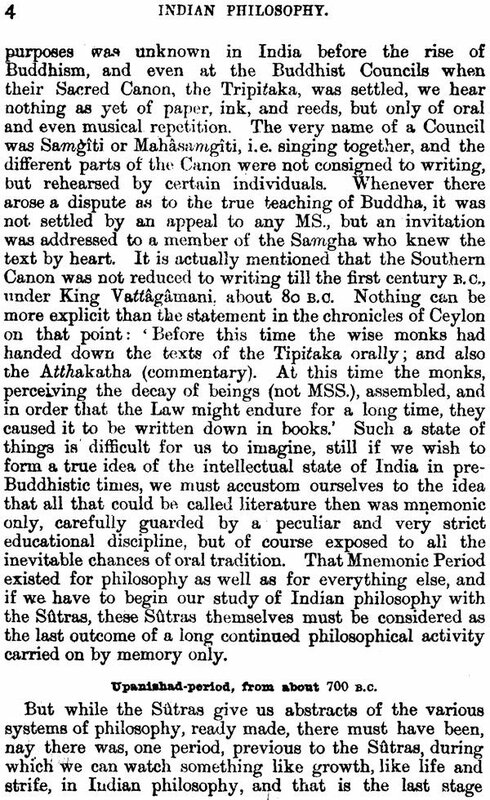 We hope that our present effort would also be welcomed by the Scholars and students alike.